If you’re a fan of wireless technology, then you’ll be pleased to learn that the next-generation of the Bluetooth standard is set to be formally announced next week. Called as Bluetooth 5, it will be introduced as the next generation progression of the Bluetooth standard, offering double the connection range and up to quadruple the transfer speed of the current incarnation of the wireless protocol. The news about the imminent Bluetooth 5 reveal came courtesy of Mark Powell, who currently operates as the Executive Director of the Bluetooth Special Interest Group. Rather than making a large public announcement about the developments, Powell dropped the knowledge bomb in an email sent to Blue Maestro, a UK health and monitoring company. 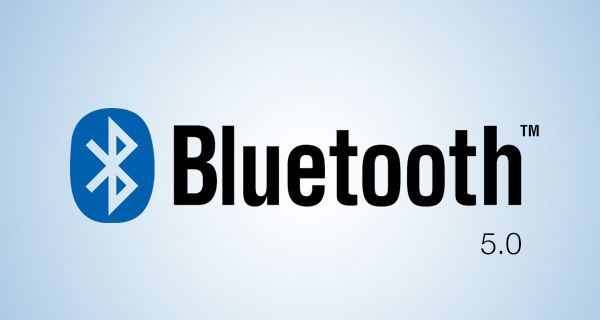 According to the Bluetooth Special Interest Group, which is backed by an array of huge global companies including Apple and Intel, a formal announcement about Bluetooth 5 will take place on June 16th. Of course, as this represents the next progression of the technology, there’s undeniably going to be a big bump in the specification when Bluetooth 5 goes live. One key focal area of the next version of the low-energy wireless protocol is home automation and smart home devices, meaning that Bluetooth 5, when released, will bring better and enhanced support for connected devices that fall under the Internet of Things (IoT) genre of hardware. Introducing wider support for new and emerging technologies, along with faster transfer speeds and greater connection distances is one thing, but there are still some questions that need answered. 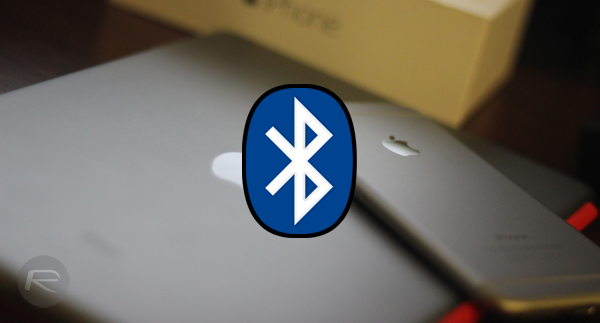 It’s currently unknown if Bluetooth 5 will be able to be brought to existing Bluetooth-compatible devices through a firmware upgrade when the standard is officially released. What’s actually more likely is that manufacturers that offer Bluetooth as part of their product will actually need to release new hardware with Bluetooth 5 built-in. Although we are still waiting for official confirmation on that one. The announcement itself is extremely interesting, but it goes beyond that when you considering what products we could have in the near future that could potentially adopt the new Bluetooth 5 standard. Apple, who are one of the backers of the Bluetooth Special Interest Group, are rumored to be working on a revamped MacBook Pro range, and of course, also have the iPhone 7 to introduce later this year. It’s generally accepted that Apple’s new smartphone will remove the iconic 3.5mm headphone jack, meaning that there will be a renewed focus on Bluetooth for audio going forward. too bad iShit stalls innovation by sticking to outdated specification. Bluetooth Special Interest Group is in charge of this the new spec. I don’t get what your ‘stalls’ and ‘outdated’ means when the rest of the world is still using the old standard too? Apple is adopting it first and pushing it forward as a new standard in the revamped MacBook Pro. right… like they adopted and pushed the quad HD and 4GB of RAM on their iShits. They adopted USB-C first in the New MacBook(2015), first notebook/PC/device with USB-C. They adopted Intel Thunderbolt & Mini-DisplayPort first in their Unibody MacBooks, now a standard that replaced HDMI and mini-HDMI. Stick to facts, not shitposts. USB-C is fine, only not at expense of 5 other connectors used daily. macbook 12in is the most useless mac ever released. stupid fagget Crook is on track to turn MacBook Pro into similar useless faggy garbage. My point, which seems to elude you, is that Apple with connectivity specifications isn’t outdated, stall, or slow. It’s not about the MacBook. ok, why is current “lightning” connector still does not support USB 3.0? stupid fagget Crook has made it a rule to use lies, confusing names, and smelly propaganda for what’s really an outdated tech. Examples: “lightning”, “3D”. It’s called marketing. Clearly works. Says Sachin Kapur, Apple CTO (Chief Troll Officer) certainly knows inside info on the launch specifications. Not. I hate that micro USB 3 connector. 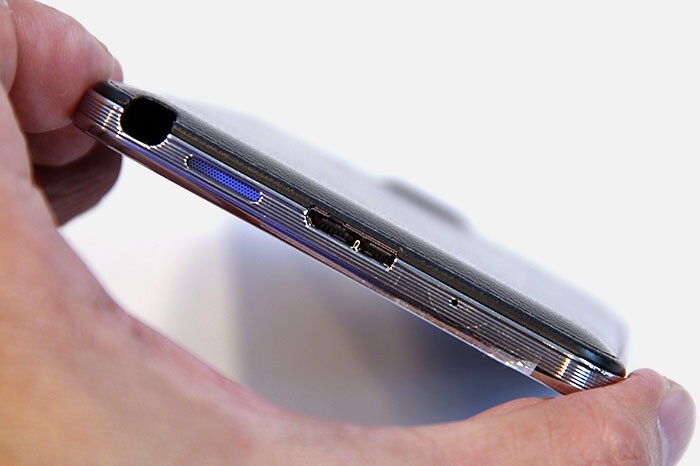 Looking forward to USB-C.